Bryonia: These dogs will have a dry cough with little expectoration. The cough is better with warmer drinks and is worse coming from cold air to a warm room. Spongia: This patient is better with warmer drinks or food. His cough is brought on by excitement, he has a sensitive larynx and his cough awakens him from sleep. This is a constant, barking cough. “Spongia is a big coughing remedy,” Minter says. Hepar sulphuris calcareum: Here there is great sensitivity to wind and cold air, which can make the cough worse. Cold food and drinks make things worse as well. It’s a loose-sounding barking cough with mucus. hollow cough. There may be discharge of urine in an older patient when coughing. Careful with herbs. 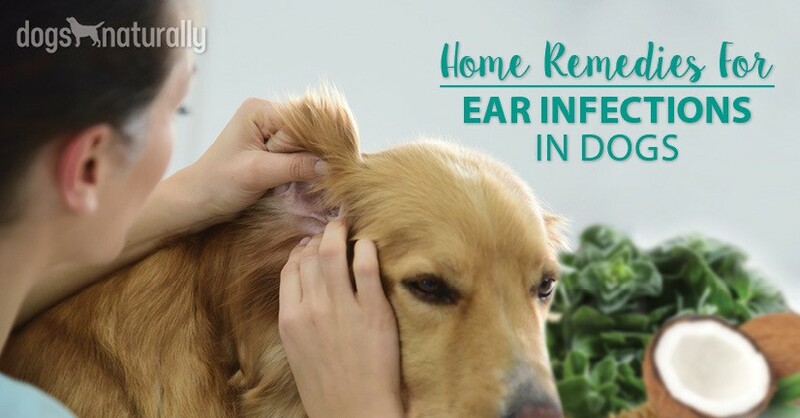 Minter says that if you’re treating with homeopathy, be careful about using herbal remedies alongside until you get a better picture of your dog’s symptoms. Avoid homeopathic combo cough medicines. These can do more harm than good, according to Minter. Inform your homeopath. 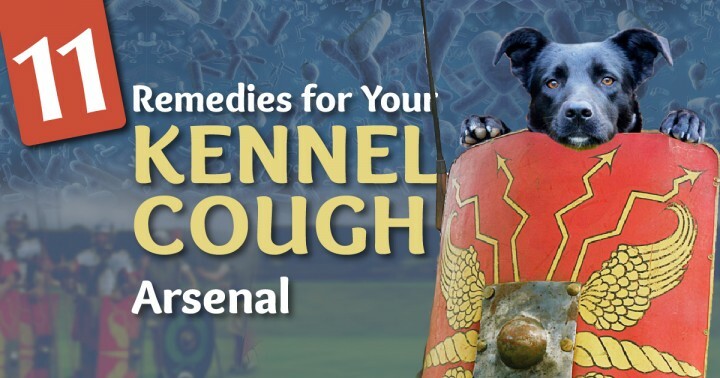 If you are already working with a homeopath for a larger condition, let her know about your plans to treat the kennel cough on your own before you do it. This process may help with the larger treatment. 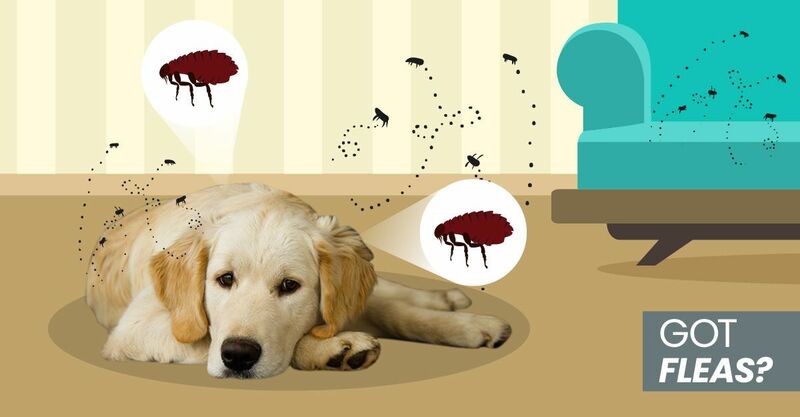 “Often it can be a window into a very important step in your dog’s treatment,” Minter says. 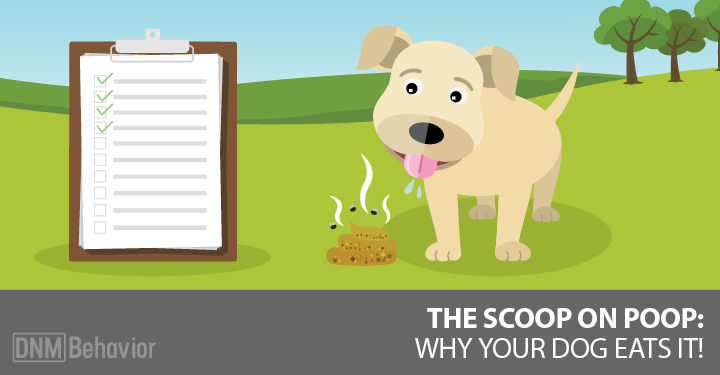 One final situation you may be confronted with is that your dog is exposed to kennel cough, but there are no signs. Minter says to watch and wait.